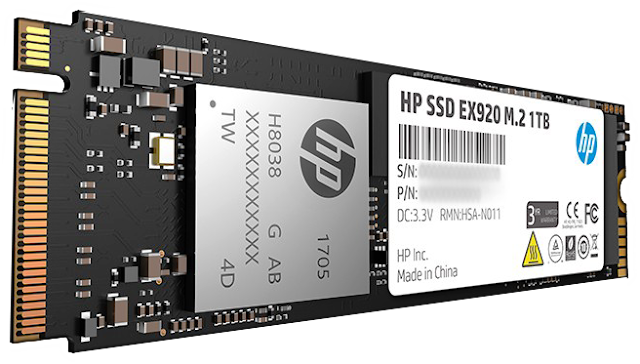 The HP EX920 M.2 PCIe NVMe SSD 1TB recorded on Amazon USA priced at $149.95 & FREE shipping in the US. Lowest ever! With this aggressive pricing, it's probably the best bang for your buck right now. This drive is so fast, it breathes right down the neck of the Samsung 960 Pro, and that says a lot. For you techies out there, it is powered by the new SMI SM2262 controller, and can last for 650 TBW. Just check out the highly-positive review on TheSSDReview.com website. 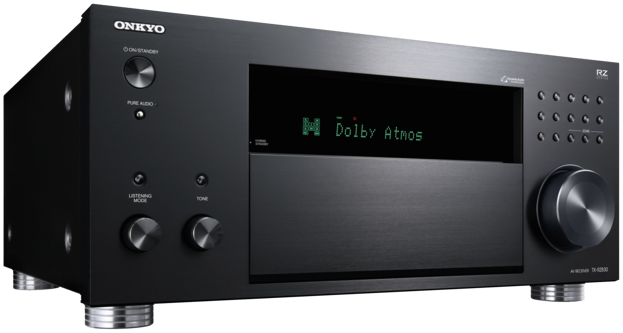 * There is a newer version - The EX950.